Be proud of your age! At certain times in your life, you would give anything to get back into shape, feel younger and stay on your toes for a body in top form. You would even indulge in the services of a personal trainer! So, why not do the same with your skin? Our Yon-Ka ADVANCED OPTIMIZER ANTI-AGING-FIRMING PROGRAM offers genuine skin "coaching" that allows the skin to reach is highest levels of performace to persistently combat damage caused by aging. A toned-up version of OPTIMIZER face moisturizer, ADVANCED OPTIMIZER is enriched with a unique combination of plant extracts, rich in redensifying and regenerating peptides that have proven to be effective. It provides a complete, targeted and absolutely innovative ANTI-AGING AND FIRMING response to the problem of sagging skin. 3-repair and protect the skin. Result: Visibly younger-looking, firmer and smoother skin and redefined facial contours*. 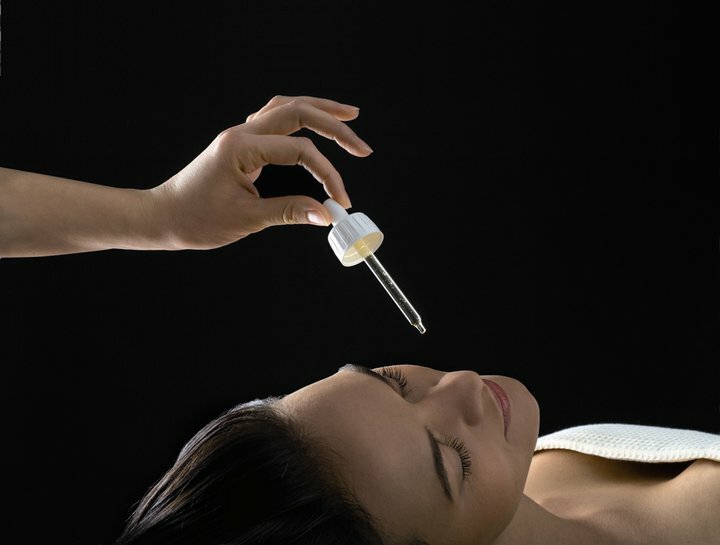 Discover and experience the OPTIMIZER FACIAL TREATMENT at Skin & Beyond Day Spa. How did we manage without this anti-aging treatment with its spectacular smoothing and firming effect that literally transforms the skin?! Aromatic compress applied with light pressure. Botanical scrub used with small brushes to tone the skin. Warm mist with 5 essential oils. Aromatic stimulation with the EMULSION CONCENTREE dabbed onto facial contours and decollete with cotton pads. On the entire face, and on wrinkles, the application of ACTIVE MICRO PEEL helps renew the skin and stimulate its regeneration. The skin is now perfectly prepared for the firming products & techniques. (Side note: If at consultation, or if you have not had a facial in a long time it is important to add a purifying treatment to this part of the facial to remove any impurities from the skin (blackheads/whiteheads/clogged pores) to achieve the best results. The firming treatment begins with the application of two amazing Yonka products (Galbol 90 + Phyto 52) accompanied by small stimulating pinching movements on sagging areas, the facial contours and the decollete. On eye and lip contours, firming movements with ALPHA-CONTOUR and PHYTO CONTOUR. This is followed by a long face, neck, decollete and shoulder massage with the ADVANCED OPTIMIZER CREME + YONKA SERUM and then application of the MASQUE LIFT. Once the MASQUE LIFT is removed, application of the ADVANCED OPTIMIZER SERUM and then CREME. Use this facial as an intensive course of treatment once a week for one month. To maintain results: depending on individual needs, but at least once a month. Save $15 when you join our e-mail list on our website or join our facebook fan page for a chance to win a service 1/2 off or a $30 spa gift card! In recent years glycolic acid (one of the many Alphahydroxy acids derived from sugar cane) has achieved significant medical respect as a tool to assist in clearing acne. Studies indicate that glycolic acid appears to help in breaking down the "glue-like" substance in the pores that contributes to the formation of pores being blocked keeping skin exfoliated. This action is believed to then assist in clearing up the pores. In addition, research shows that glycolic acid acts as a delivery agent and may greatly enhance the effects of other topical skin medications. Other benefits include a reduction in the appearance of the size of the pore. As the blockage of the pore is reduced, making the pore opening look much smaller & more refined giving you a smooth and beautiful glow! Our cell turnover rate is what keeps dry, dull skin cells from building up. This process slows down with age. The average rate of cell turnover for babies is 14 days; for teenagers, 21-28 days; for middle age people, 28-42 days; for those 50 and older, 42-84 days. Factors influencing the cell turnover rate include genetics, the natural environment, one's medical history, lifestyle, personal care, natural exfoliation. The top dead layer of your skin is composed of approximately 15 to 20 layers and varies in thickness in different body areas. While peeling is amazing for the skin, a water & oil balance must be maintained, especially for drier skins. That is one reason why a treatment mask is important after a chemical peel. Why we love chemical peels? Peels improve the texture of the skin and increases skin exfoliation & cell renewal, increases skin hydration, moisture retention, enhances elastin and collagen production. Peels also reduce fine lines, wrinkles, and pigmentation. The peels that we have available at Skin & Beyond Day Spa treat skin conditions such as acne, hyperpigmentation, clogged pores, dry skin & more! After a chemical peel your skin looks and feels smoother & softer helping you to gain or maintain a beautiful skin glow & texture. After a chemical peel it is recommended to avoid the sun and wear a sunscreen every day. Some peels do make the skin drier at first as the top layer is sloughed off, so keeping the skin hydrated is important. It can usually take about six weeks to notice a difference in the skin, but often improvements are visible only after one week. Peels are beneficials in a series of three or six, one time per week for three or six weeks. 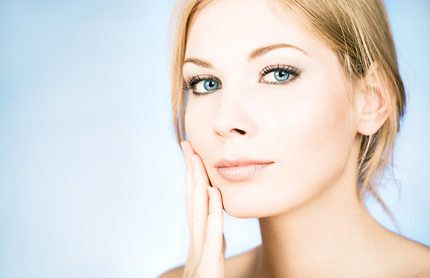 Peels can also be scheduled once a month or as needed. To maintain your skin care goals achieved after a series we recommend you schedule a facial or peel once a month or every six weeks. Here are a few corrective skin peels offered at Skin & Beyond Day Spa. For a better complexion. This gentle peel is an excellent choice to treat dehydrated skin, sun damaged skin, of for a quick exfoliation to bring out the glow and radiance of dull & tired skin. Also available in a series of 3 or a series of 6. Reveals a brighter, smoother, younger looking skin. 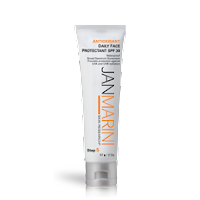 Reduces blemishes resulting in a firmer more even complexion. This treatment leaves dry, dehydrated skin immediately plumper, smoother and younger-looking. This peel contains a pure Hyaluronic Gel with a cocktail of antioxidants that plumps trouble areas, minimizing fine lines and wrinkles caused by dehydration. This peel is a mixture of Glycolic Acid, Citric Acid, Lactic Acid, Malic Acid, Mandelic Acid, Salicylic Acid. This peel also helps to increase circulation and forces antioxidants and collagen-stimulating ingredients deep into the skin. For more of our chemical peels visit our website. Like us on facebook for a chance to win a $30 Gift Certificate!